India, by far has gained enough international acclaim. Be it technology, entertainment, or sports, India has performed well in all fields. Thanks to the large fraction of youth living in India. However, being a colonial territory for a long period of time has influenced the sports choice of Indians to a great extent. Unlike cricket, football is not as much popular in India as it is in other countries. The youth can go gaga over cricket but there is comparatively less buzz over football. The much awaited FIFA 2018 is on fire! But unluckily, India couldn’t make it through this time too. Actually, it was only one time when India entered the FIFA. That was back in 1950 and that too because of the withdrawal of the selected teams. It gives a quick overview of how much improvement we need to make to get into FIFA next time. India’s journey in football has never been a cakewalk. It faced many hurdles and majorly stayed at the bottom-line over the years. 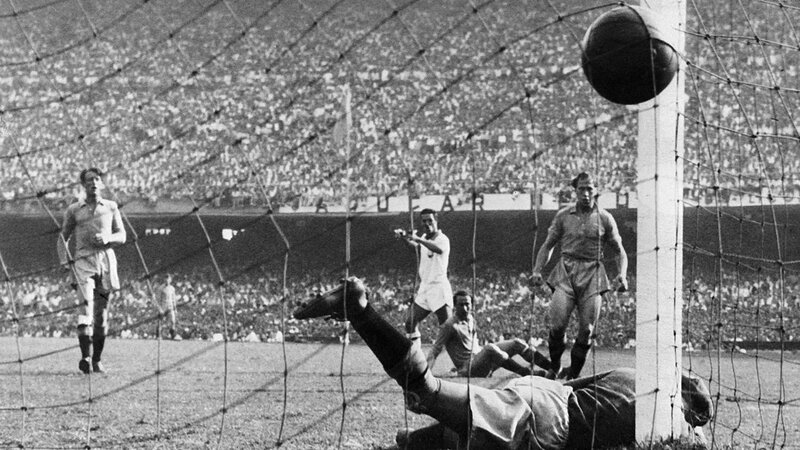 With the passage of time, development took place and Indian football witnessed a golden era from 1951 to 1962. At present, Indian football is in the ‘new beginning’ stage and is under the captainship of Sunil Chhetri aka ‘captain fantastic’. He is known to have created the ‘football fever’ among Indians. Has the captain fantastic got everything it takes to bring home a FIFA Trophy? At present, Sunil Chhetri is the highest goal scorer. He helped India in winning trophies and qualifying for Asian games 2011. But for a team game, nothing could be done alone effectively. If the infrastructure is not supportive, it can serve as a major setback to Sunil Chettri and Indian football. Looking back, we can see that the poor performance of the football team wasn’t due to the lack of talent, but due to lack of facilities and platforms for emerging players. There are many cases in which talented players change their game because of fewer opportunities in Indian football. There is a huge difference in the level of football in other western countries and India. To fill this gap, the initiation should be done at the grassroot level. Quality pitches and educated coaches are a basic necessity if India wants to see more footballers like Sunil Chettri coming up. It’s not that India has not improved in the last decade. The rankings have gone up from 173 to 97 at present time under the captainship of Sunil Chhetri. To increase the exposure of players, ISL was introduced in 2013. After the introduction of ISL, great improvement in rankings of Indian football team was witnessed. From here, the thing is quite clear. Football in India can see improvements if real hard work is done, by both the players and sports authorities. The players like Sunil Chhetri can do wonders if they are sharpened at some corners on the infrastructure side. The good news is that, the improvement has already started. All we have to witness now is success. As Sunil Chhetri says, the team wants support from the people. There are two reasons why you must support Indian football team. One, that they are the best team in the world and two, that they play for their country. Just a lot of hardwork, and the blue tigers will be bringing FIFA trophy home in no time. Let us support them wholeheartedly!